Samsung just launched Galaxy S6 Edge, which is the first smartphone in the world to have dual curved display. But that’s not everything, it has got many exciting features. So, we will be talking about the Top 5 features of Galaxy S6 Edge, which you should know. So, let’s get started. 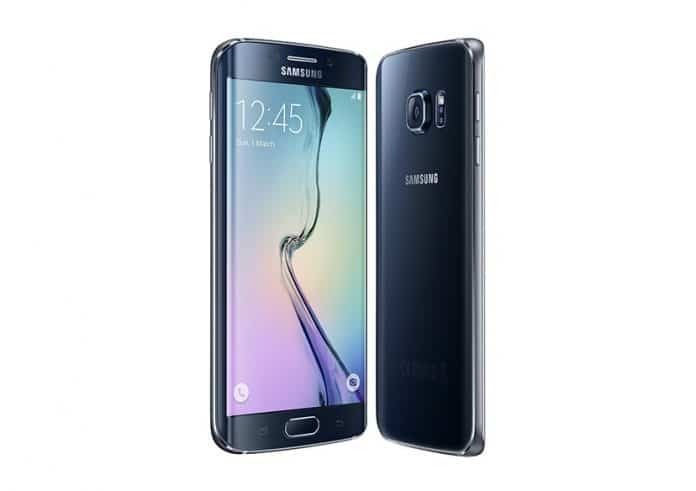 The Galaxy S6 Edge looks great in case of design, the phone is built with premium materials like glass and metal which had been absent earlier in their S Series, and many people complained about that for years, finally a greatly designed phone is here, also the metal added to the phone adds durability and Samsung stated that it won’t bend. The curved 2K display is cool and also, it has got a great resolution of 2560 x 1440, which made Galaxy S6 Edge to the top having the most pixel density in the world, and no need to say, as expected it’s an AMOLED display. The camera in Galaxy S6 Edge is phenomenal and better than any phone from Samsung or even iPhone 6. The phone has the same camera setup as Note 4, but Galaxy S6 Edge has a better f1.9 lens, which will have larger aperture. And the camera is great for low light photography. Here’s an example of how it is better than even iPhone 6. Samsung has also added 64-bit octa core Exynos processor in Galaxy S6 Edge and Samsung’s Exynos 7 Octa-core processor which contain two quad-core processor clocked at 2.1 GHz and 1.5GHz, the processor comes with much-talked about 14 nanometre (nm) architecture for efficient performance, also Samsung has added 3GB of RAm, but they have moved from industry standard DDR3 to DDR4 RAM which will provide much optimized performance. Samsung has added a better TouchWiz this time, based on Android Lollipop, and it is streamlined for quick and better usage. The UI is great and colorful, with color hints for better and faster usage. In case of storage Samsung has provided 3 options for Galaxy S6 Edge, starting from 32GB upto 128GB. However, there is no microSD slots for expansion, though the flash storage is faster now. In case of battery, Samsung has dumped a removable battery, but the battery is too good. It takes just 10 minutes to charge S6 Edge and can be used for 4 hours after just 10 minutes of charging. You can use it for 12 hours on Wi-Fi and 11 hours on LTE after a full charge, also charging it to the fullest takes half the time an iPhone takes to get fully charged. As expected wireless charging is available on Galaxy S6, but Samsung has taken the rivalry with Apple to a new level with the introduction of their own payment systems. It will use NFC as well as a technology called Magnetic Secure Transmission. However, for now this will be available only on Galaxy S6 and S6 Edge but in future, other phones will also support it. Previous articleSamsung launches Galaxy S6 Edge, really worth going for it?